It’s no secret that Flat Vernacular is obsessed with color. Take a look at our original wallpapers and you’ll see a cheerful thread running through Flora, Dandelion Creatures, and Too Much Stuff. Buttery yellow, hot pink, and silver paper abounds. Punchy pinks and corals and bright blues burst from the white background of Flora, while a full rainbow is used in the tiny watercolor paintings of Too Much Stuff. It’s time in this paragraph to link you to this song because honestly, I should join the chorus of color-listing warblers and put on my Technicolor Dreamcoat already! Choosing colorways (shorthand for the different color variations of a single pattern) is agonizing! Between considering what our clients might enjoy or find useful in their decorating schemes and finding a unique combination that sings with current FV offerings, we could easily spend an entire year painting different swatches before landing on a final decision. Color completely changes the mood of a room. Different combinations highlight (or destroy) our patterns in myriad ways. Somewhere in our archives exists a color combination I’d like to memorialize as one of the wildest ones we’ve ever made: a tropical turquoise and hot pink version of Turritella. It seemed like a distinct possibility that someone might lose their eyesight if they lived with such a vibrant color combination, so despite the lure of making a Lisa Frank-inspired colorway, we cut that option out without much debate. 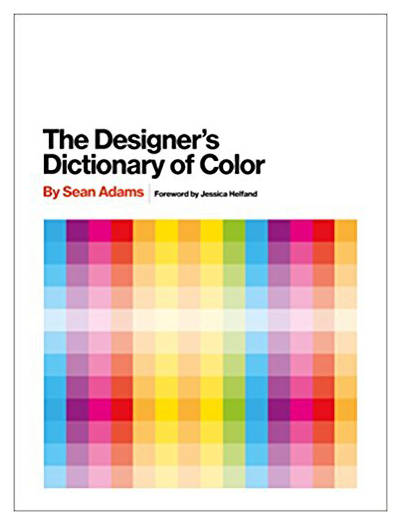 I digress: the best way to choose color is to pick one main anchor color, and then build out your other accent colors from there. Tone on tone is so alluring, as is monochromatic schemes, but there’s something distinctly stylish about a room that casually combines hues in unexpected ways. 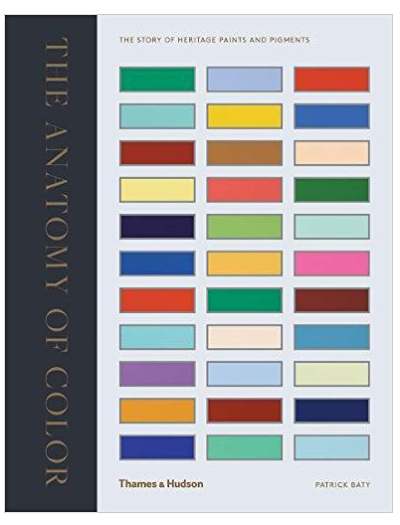 To help you on your color adventures, below are some great book recommendations to guide you!